Proven solutions for student success. 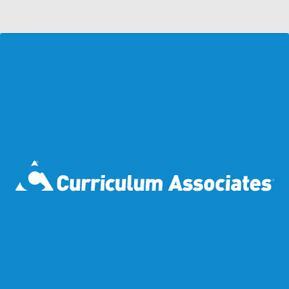 Curriculum Associates publishes research-based, classroom-proven materials that provide flexible, focused, and targeted instruction to help educators effectively address the diverse levels and needs in every classroom. Our programs are designed to meet state-specific standards to help schools across the country meet the rigorous demands of AYP. Because we are independently owned and operated, we are able to provide the best prices so that every district, school, and educator can afford to bring top quality resources to their students and give them every chance to succeed. By maintaining our independence, we are able to channel our investments toward the things that really matter—like product development, research, and unmatched customer service.